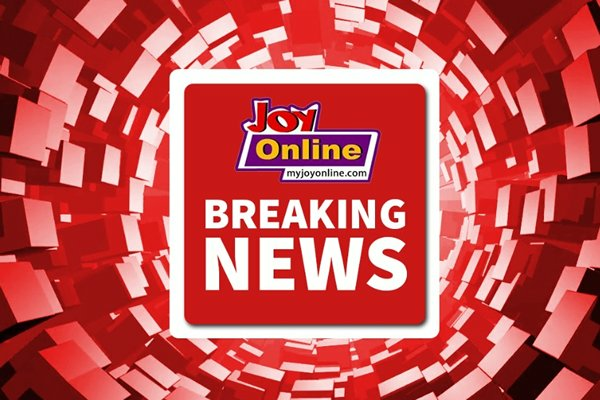 Government has established a three-member commission of enquiry into the violence that marred last Thursday’s by-election in the Ayawaso West Wuogon Constituency in Accra. Former Commissioner for the Commission on Human Rights and Administrative Justice (CHRAJ), Francis Emile Short, chairs the Commission which also includes law professor, Mrs. Henrietta Mensa-Bonsu and former Inspector-General of Police, Patrick Kwarteng Acheampong. Private legal practitioner and former Dean of the GIMPA Law School, Dr. Ernest Kofi Abotsi, has also been appointed as Secretary to the Commission, according to a statement issued and signed Wednesday, February 6, by Director of Communications for the Presidency, Eugene Arhin. The statement said the Commission was set up by Vice President, Alhaji Dr. Mahamudu Bawumia, with the consent of President Nana Akufo-Addo, who is out of the country.